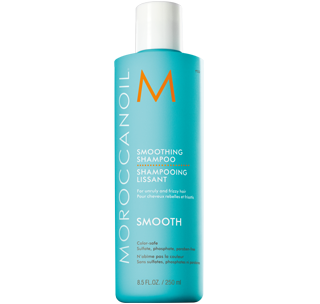 Because Moroccanoil Smoothing Shampoo uses a highly concentrated, water-loving formula, begin by using plenty of water to activate the shampoo into a rich, luxurious lather. Add more water if necessary. 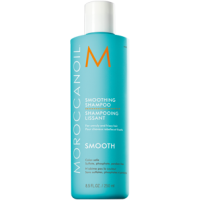 Massage through hair and scalp. 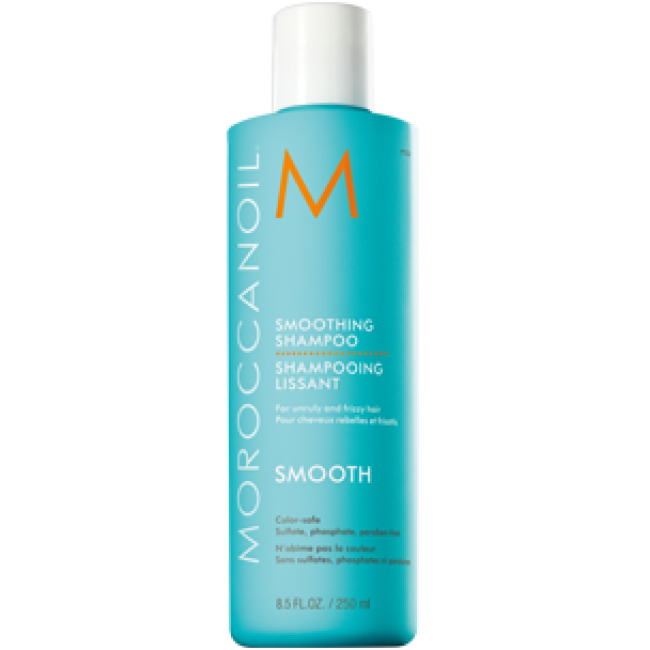 Rinse and follow with Smoothing Conditioner.